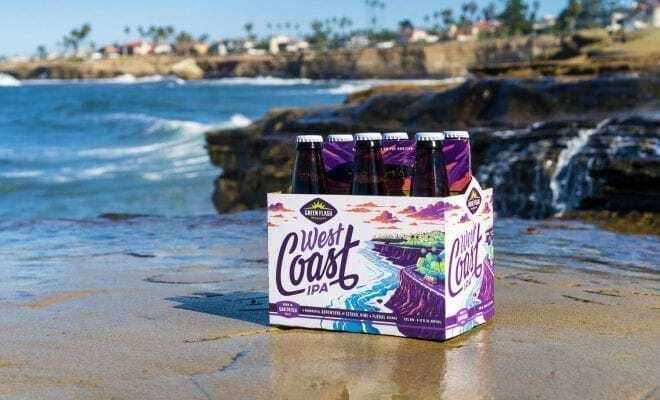 Green Flash Brewing Companyhas brought back its original West Coast IPA as part of its 2019 lineup. The new branding pays homage to life in San Diego through custom artwork by illustrator, Matthew Jay Fleming. -Green Flash Brewing Co. VP of Marketing Ben Widseth. Besides the West Coast IPA , the 2019 lineup of core beers include Tropical DNA (a hazy IPA), Soul Style IPA, GFB Blonde Ale and will be supplemented by rotating special release beers. West Coast IPA is a classic hop-forward double IPA style, with five different hops for complex layers of pine, floral, & ripe citrus aromas. Aromas: Sweet tropical passion-fruit, pungent grapefruit citrus and pine. Flavor: Assertive, grapefruit zest bitterness supported by notes of dark caramel from British Crystal malt, finishes floral with dry woodsy hop notes. 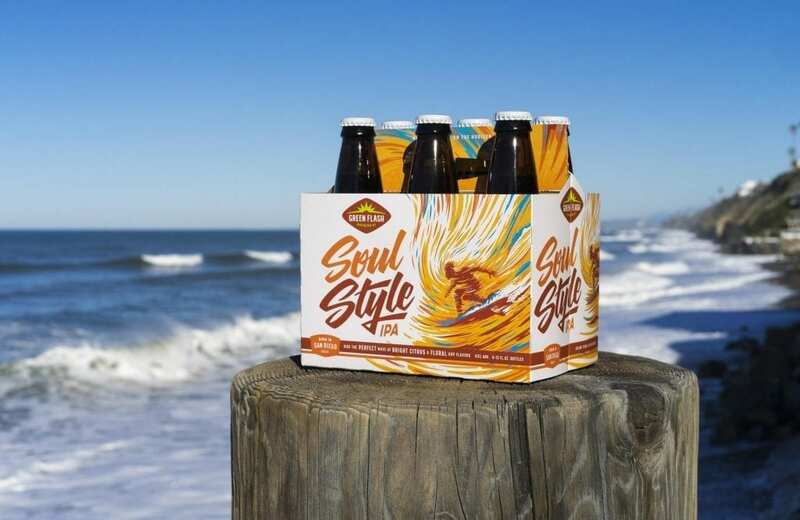 Soul Style IPA is more of a citrusy IPA with layers of Citra, Simcoe and Cascade hops. Aromas: Very floral with tropical fruit including ripe mango, clementine, and a hint of orange blossom honey. Flavor: Starts with a mellow pale malt sweetness then transitions to pungent hop flavors with grassy notes and a lingering but clean bitter finish. 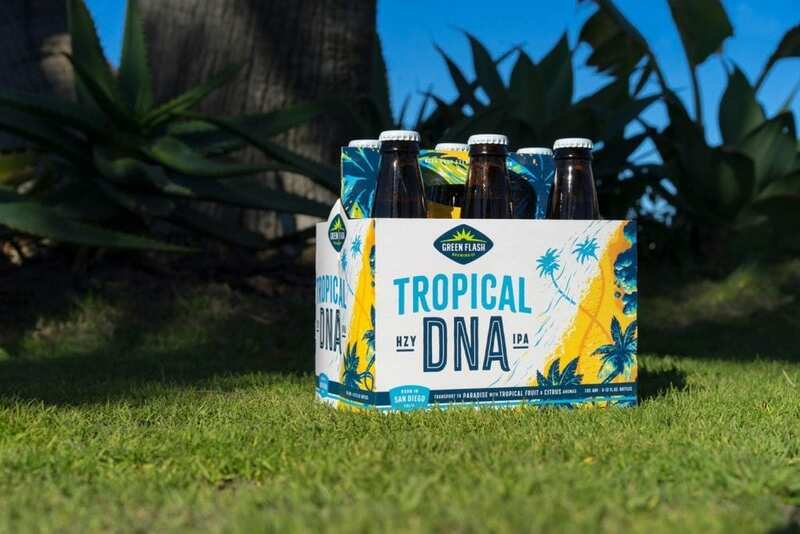 Tropical DNA is a hazy IPA with a tropical kick, and my personal favorite of the 2019 lineup. 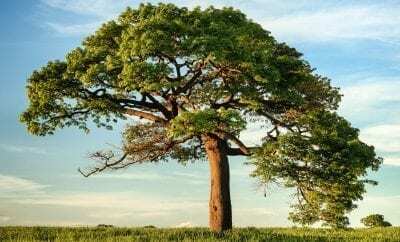 Aromas: The aroma emits tropical fruit, citrus, and mild grassiness. Flavor: The palate is treated to bright, tropical fruit and citrus along with a soft, delicate mouthfeel. GPB Blonde is a light, refreshing blonde ale with a crisp clean finish. Aromas: Hints of honey and orange peel. Flavor: Mellow malt character with a crisp, clean finish. Check out their 2019 lineup along with rotating seasonal beers at their tasting room and beer garden. They have up to 30 beers on tap as well as their own in-house Green Flash Gastro food truck. Tours are $6.50 per person and include a 60-minute tour of the brewery and a guided tasting of four beers. 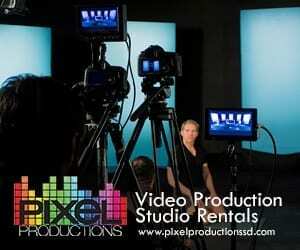 Green Flash Brewing Company is located at 6550 Mira Mesa Blvd., San Diego, CA 92121. Michelle Stansbury is the editor of EatDrinkBeSD.com a food blog covering San Diego restaurants, bars, and events. 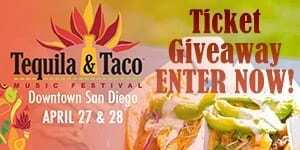 Feel free to reach out at Michelle@EatDrinkBeSD.com and be sure to check out her blog!